Hand lettered 140x140mm letters left around the streets of Dublin for the public to pick up. Just sharing my love of letters with the city! Sebastian Mahr tweeted the above picture. 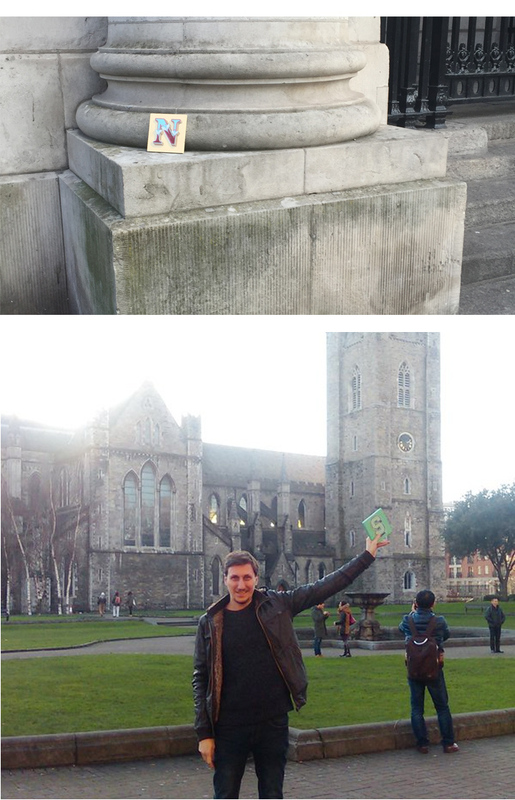 He found this 'Love Letter to Dublin' in St. Patricks Cathedral garden. I hope many more have been found.